Besides astonishing beauty of the Slovenia Alps and mountains we, at the Adventure center Nomad2000, offer our guests true, genuine Slovenia, therefore our ‘hiking Slovenia’ tours and vacation are combined with sightseeing of various natural and cultural monuments and tasting Slovenian traditional food and drink. Triglav (2864 m), Slovenia’s tallest mountain and Slovenia’s national symbol. We will approach the mountain in a unique kind of way, without having to use a grip or a safety ladder. On our tour Trekking Slovenia we will constantly remain in Triglav’s shadow, and keep an eye on it. 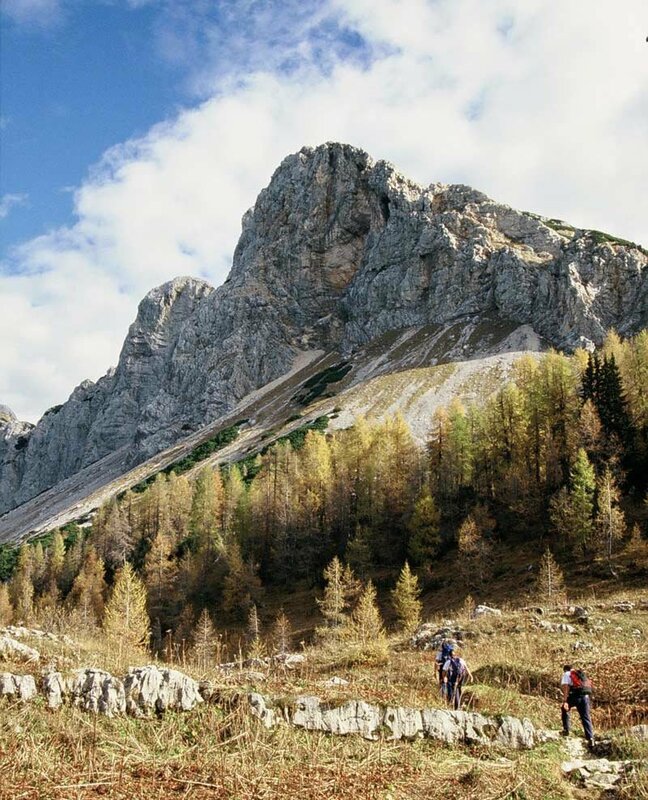 On the tour Mountaineering Slovenia we will head towards one of the coastal peaks, explore the medieval towns, the world under the sea, the disappearing lake and then disappear ourselves into the bowels of the underworld. 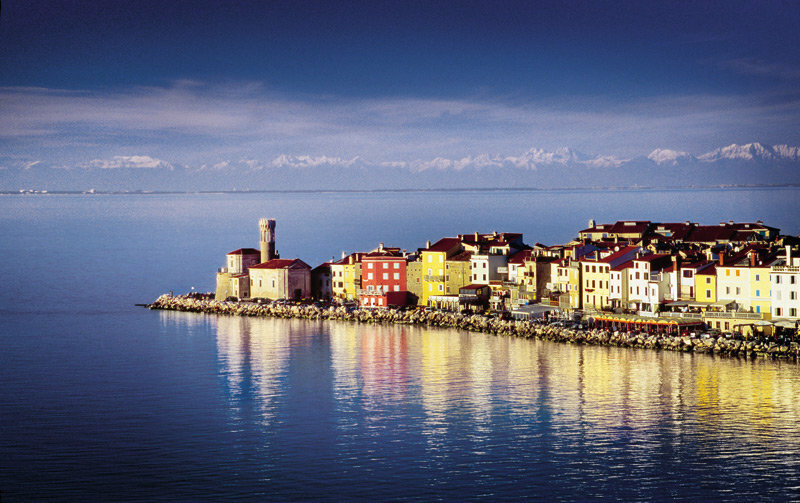 A lovely tour Walking Slovenia 'With a view of the Adriatic sea', offers you a trip through the grass and flower covered vastness of Karst plains and villages. 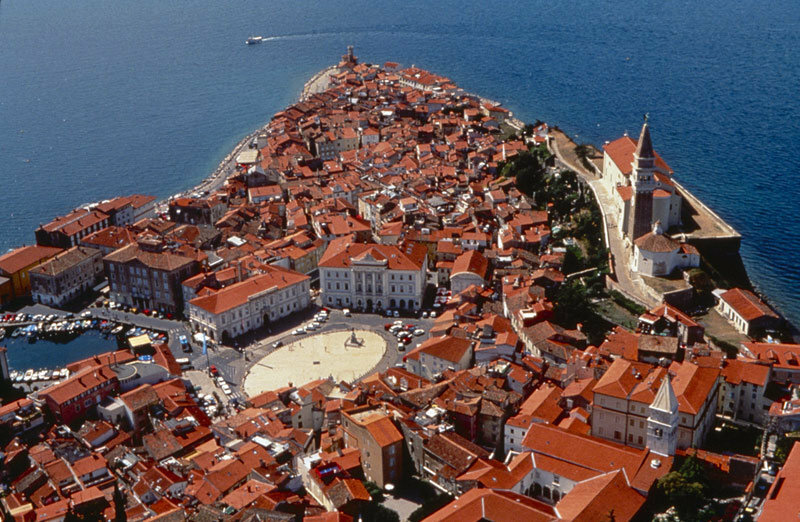 We will climb three Karst plains, visit a coastal town Piran and the underworld of Škocjan caves. Kamnik – Savinja Alps lay near the Slovenian’s capital, Ljubljana, and next to Julian Alps and Karavanke represent one of the three mountain ranges in Slovenia. In one of the hiking tours ‘World of the Kamnik – Savinja Alps’, the path will take us along the colourful canyon of Kamniška Bistrica river. Right below the Alps we can find the spring of the clear mountain river Kamniška Bistrica and above her we will find, on the altitude of 1500 m above the sea level, the most famous village of Alpine herdsmen in Slovenia, Velika Planina. In the winter this village changes into a pleasant ski resort. 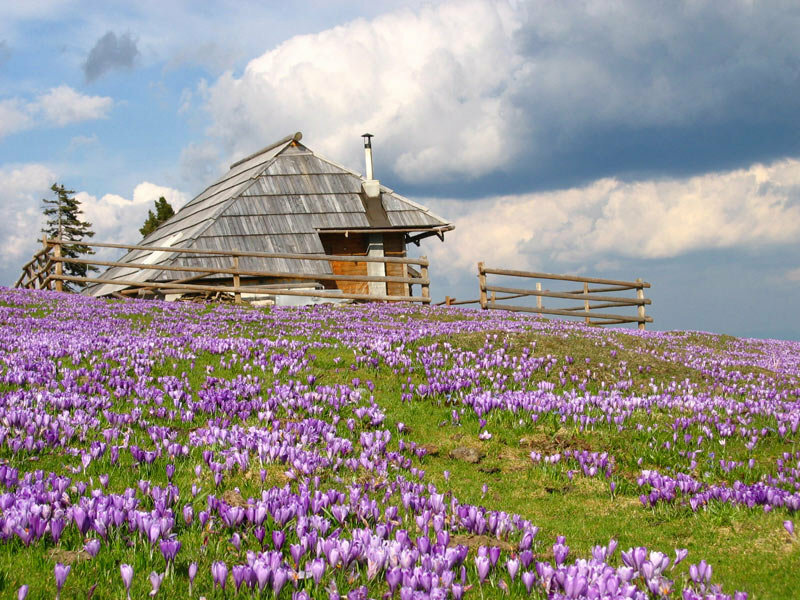 We chose Velika Planina as one of our trekking tours. 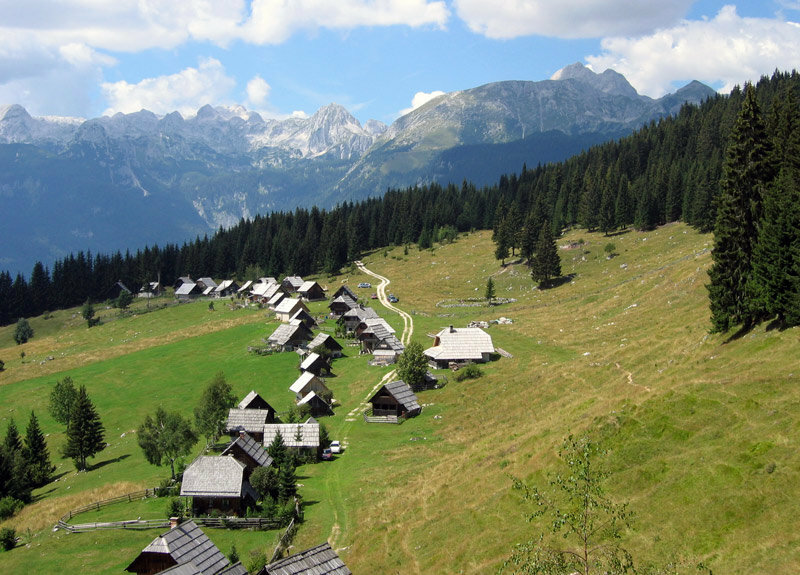 One of the mountain tours 'Between mountains and lakes' in the Triglav national park is meant for those hiking enthusiasts that enjoy a view of mountains, crystal clear alpine lakes and smooth paths carved into the slopes overgrown with pastures. 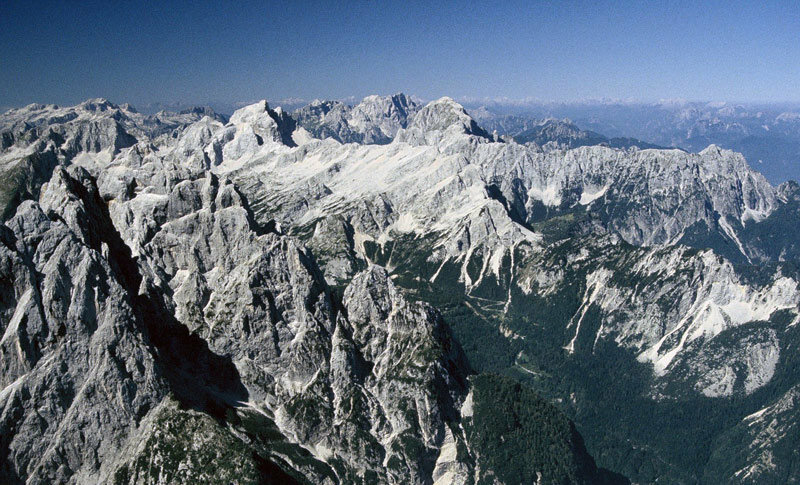 Mountain trekking in Triglav (2846 m), Slovenia’s highest peak, was bought for just a few gold coins, by a Slovenian priest Jakob Aljaž, from Dovje. And with that, he established an island of Slovenian land, among the Austrian mountains. To this day, a tower named after him stands at the top of Triglav. 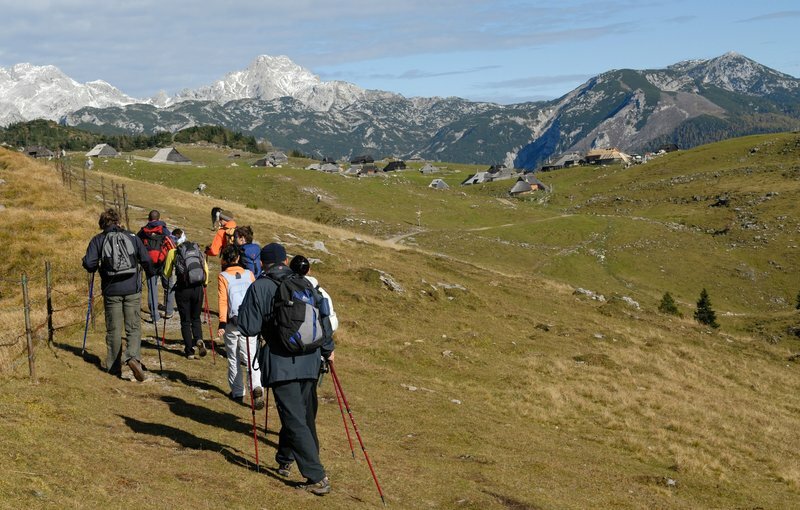 Hiking in Slovenian mountains, admiring the Julian peaks - a 5-day trekking tour is the ultimate adrenalin adventure since it is meant for hikers in good physical and mental condition. 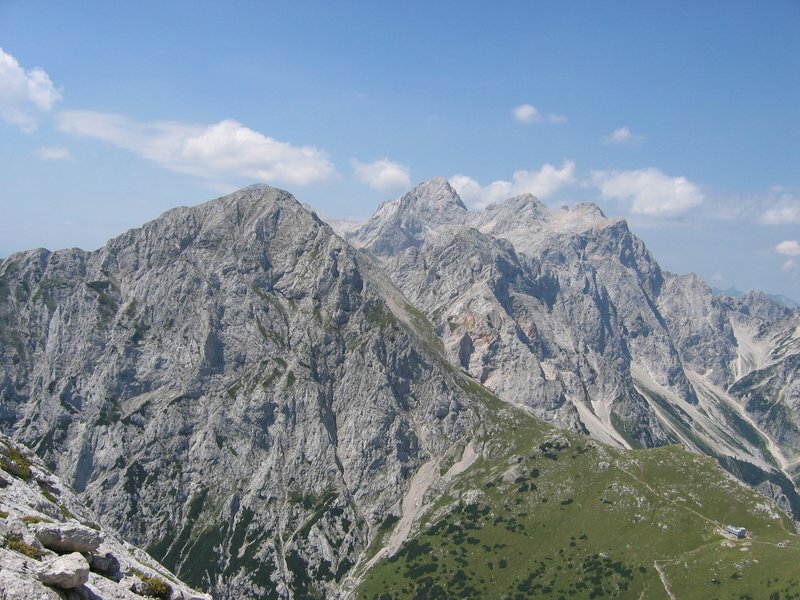 In five days we will climb five highest points of the Julian Alps that reach above 2500 m.